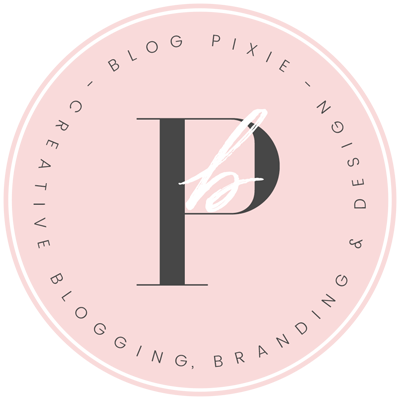 Today I have a list of blog post ideas for your fashion, beauty or lifestyle blog. 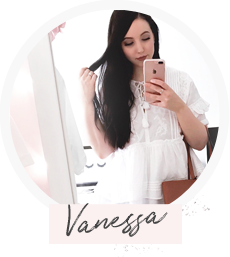 Sometimes it can be a struggle to come up with things to write about, so I hope these blog post ideas are useful for you! 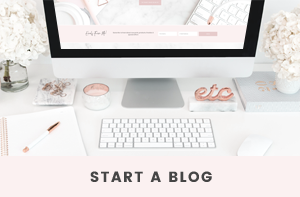 If you start a blog and you’re lost for blog post ideas, the best thing to do is think about what YOU want to see on blogs. What posts do you always click through to read? What headings capture your attention? When you sit back and put yourself into the mind of a blog reader, that’s when the magic happens. 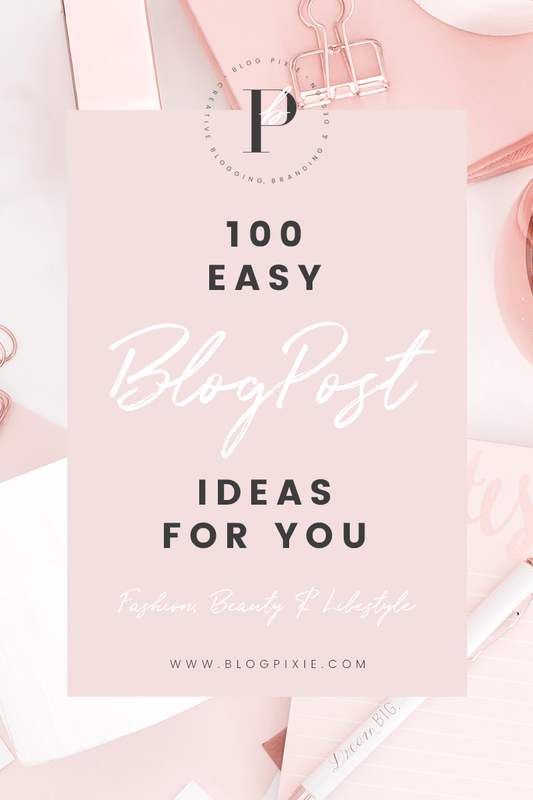 Here’s a list of 100 blog post ideas that you can save to your bookmarks and keep referring back to! Feel free to share this post on Pinterest! Thank you for sharing. I am new to Blogging and ths list has helped.